We have finally released the updated and expanded edition of the Little Book of Hearing Aids for 2018. 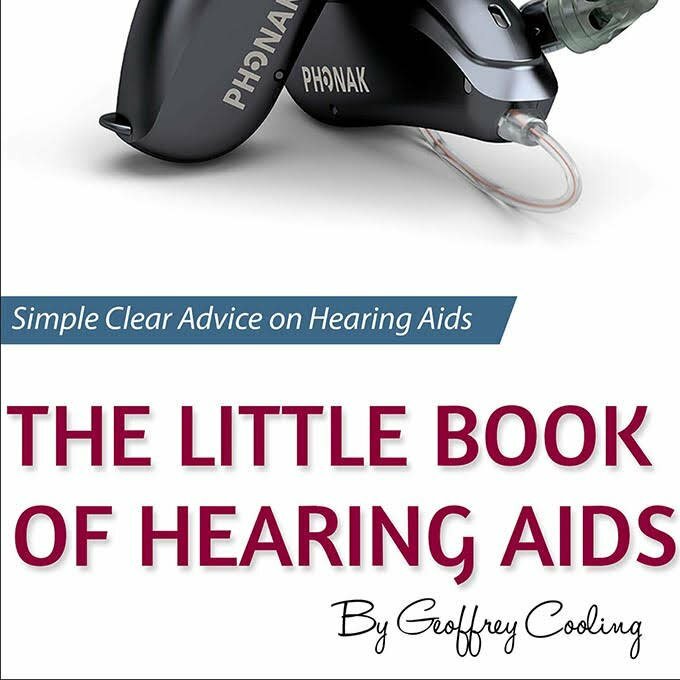 This is the only hearing aid book you will ever need to buy. 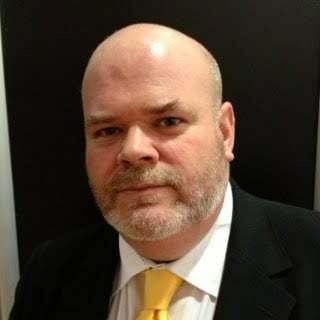 I updated the information in relation to hearing aids and the people who provide them discussing online hearing aid retailers in an in-depth manner for the first time. I also expanded upon the things you need to think about when you are buying hearing aids and why the latest rechargeable hearing aids are worth your consideration. Wireless Hearing Aids, Bluetooth Hearing Aids, What's The Difference? The Little Book of Hearing Aids is available in both ebook and paperback, you can buy the ebook version here for £9.99 and you can buy the Little Book of Hearing Aids paperback here.